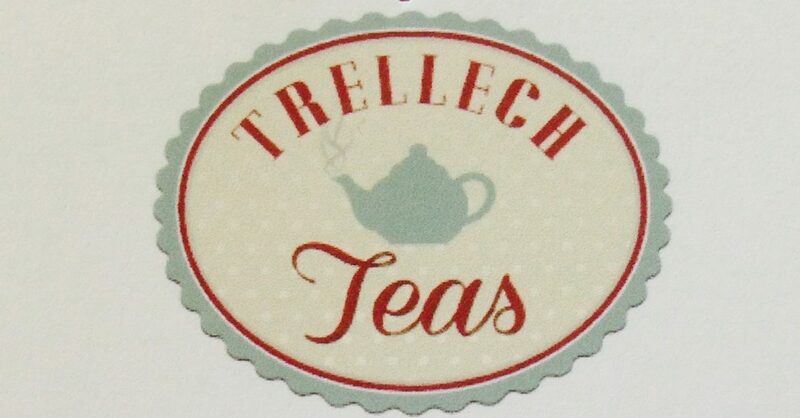 Trellech Teas is TWO years old this Friday. To celebrate we’re offering all our visitors a FREE drink of tea, coffee or squash, whatever takes your fancy. All the Trellech Teas Ladies will be there – and will be wearing something you don’t normally see them in (though you’ll have to come along to see what!). So, whether you’re young or old, a regular or never been before, you are welcome, as always, to the best place to start your weekend. Trellech Teas is on every Friday between 2:00pm and 4:30pm. As you may know, a couple of times this year Trellech Teas has been handed over to a local group to help them raise funds. We had a fantastic time with Busy Bodies playgroup and St Nicholas Church and next week the wonderful ladies from The Narth WI will be taking over. Apart from a few new faces donning the prestigious Trellech Teas pinnies and perhaps some cakes we’ve not had at the Teas before, everything else will be the same – or will it? Who knows what they have up their sleeves? Previous postTrellech Teas is Two!